All Charms Of Light Healing Jewellery and Gifts are created, and/or sourced, with love and healing intentions. Each piece is charged with Reiki energy to enhance the natural healing energies of the semi precious gemstones used. 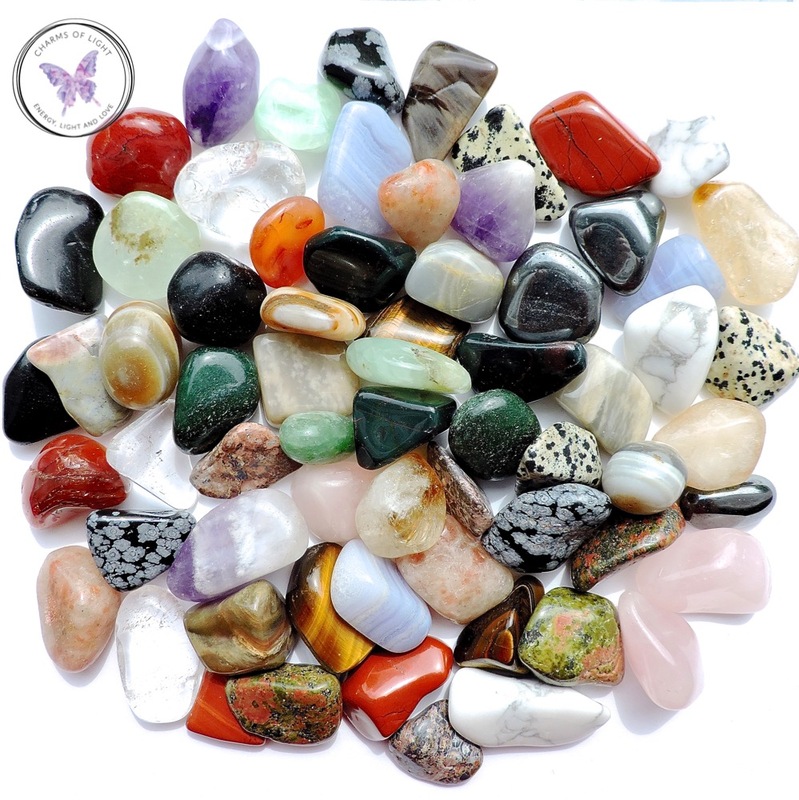 The combination of healing energies in the gemstones and the channeled energy of Reiki, enhance and compliment each other beautifully. There is a large range of healing jewellery and gifts to choose from. For custom orders, please contact me. To choose a specific gemstone in your healing jewellery or gift item, please use the 'Shop by Gemstone' navigation tab, or the scroll-down menu below. These lists contain the names of the gemstones that are available, in varied forms, in the Charms Of Light Shop. You will find more than one listing for some gemstones, as many are known by more than one name. For example, Anyolite is also known as “Ruby Zoisite”. Also, there can be many varieties of gemstone found under a particular generic name. For example the Agate family includes, Blue Lace Agate, Dendritic Agate & Moss Agate. Where possible, I have listed each individual gemstone name. If there is a gemstone you are looking for and you can't find its name in these lists, please contact me. I may just have the gemstones available and waiting to be made up especially for you.